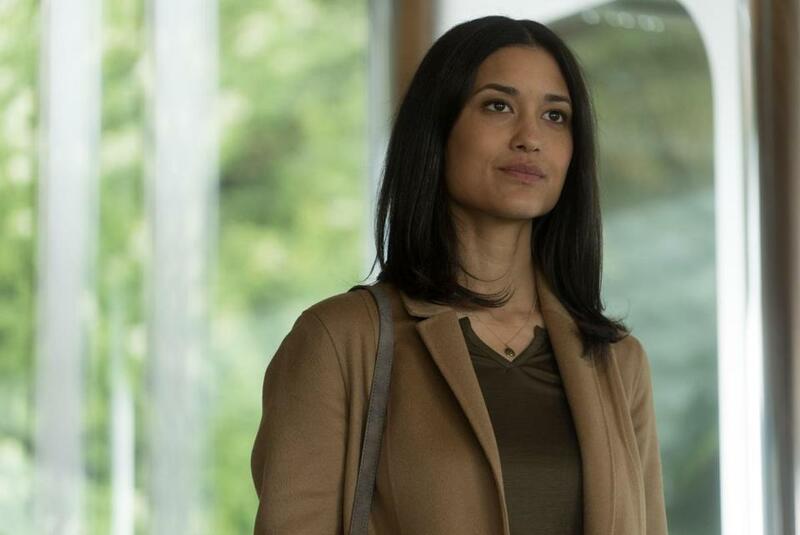 “I think of ‘Twilight’ as like high school,” says Julia Jones. For the Jamaica Plain-raised actress, playing werewolf Leah Clearwater in that blockbuster franchise — which unfolded across four years and five films — was a whirlwind education in all things Hollywood, from dodging paparazzi to handling a rabid global fanbase. Q. It’s been almost a decade since you first appeared in the “Twilight” saga. What was it like to close that chapter? A. Coming out of it was a challenge. It wasn’t just telling a story and making films. That was a relatively small part of it. A lot of “Twilight” was about promoting the films and the fanbase. . . . It’s been a roller coaster. I moved back to New York, and I went to the theater all the time to get back in touch with the reasons I’d wanted to be an actor to begin with. I started from scratch, took two years away from LA, and started to build what seems to me, even now, like a new career trajectory, from a very different place. It was humbling. Q. “Cold Pursuit” straddles the line between action and dark comedy. How did you channel that as an actress? A. I was constantly figuring out how to play my character as a grounded, three-dimensional person in light of pretty absurd circumstances. I first read the script, made an [audition] tape, and then went in and met with the director, [Hans Petter Moland, remaking his 2014 Norwegian film “In Order of Disappearance”]. One of the first things he said to me was, “So, we’re making this dark comedy.” And I was like, “It’s a comedy?” Because I do so much more drama, I read it very straight at first. Q. You costarred in “Wind River,” which focused on the epidemic of violence against Native American women on reservations, and “Cold Pursuit” is incisive about the futility of revenge. Do you seek projects with socially relevant messages? A. I have to. I didn’t know this when I fell in love with theater in the second grade, but that’s an integral part of why I’m an actor. It’s about telling stories; you’re aware of how connected you are to the world and to culture, because your job is telling stories about [both]. When you live in this world, and you see what’s going on, you absolutely feel a responsibility to yourself and your values. There are many ways in which the choices you make, and the stories that you tell, ripple down.